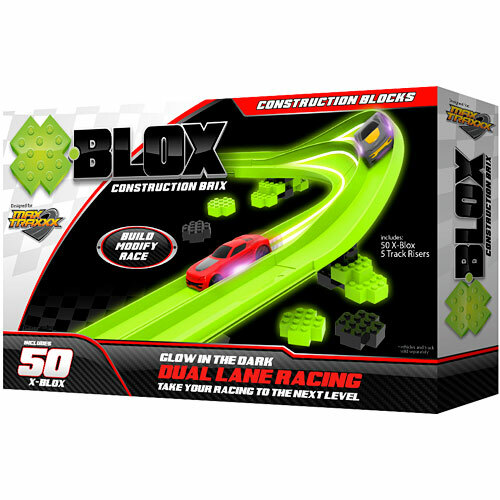 Utilize Max Traxx X-BLOX Building Brix to take your racing to the next level when racing with Max Traxx Tracer Racer RC Loop Set. 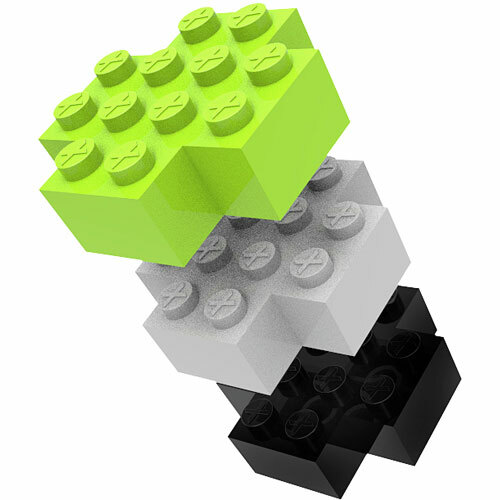 Construct overpasses, underpasses, jumps, bridges, obstacles, and more. Max Traxx Racing accessories provide exciting choices that let you shape the course of your dreams. Each sold separately. 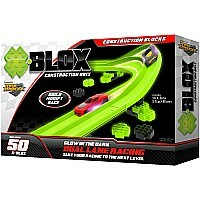 Set includes 56 Brix to customize race track set up. Tracks and cars sold separately. Measures approximately: 12.00 x 7.00 x 1.75 inches..